I’m in BALI! Today’s episode is coming to you from Bali - I’m sharing some tools & mindset shifts you can make to help you overcome fear & those pesky creative blocks when they arise so that you have the confidence to share your message. Sharing our message is so important. Its important for showing up for our work & purpose in the world, to being able to make the difference we desire and to connecting with the world around us. Sharing is an act of service, it’s a way to learn, connect, teach, expand and understand. Our message matters, so we have to be able to tap into our voice and speak up. 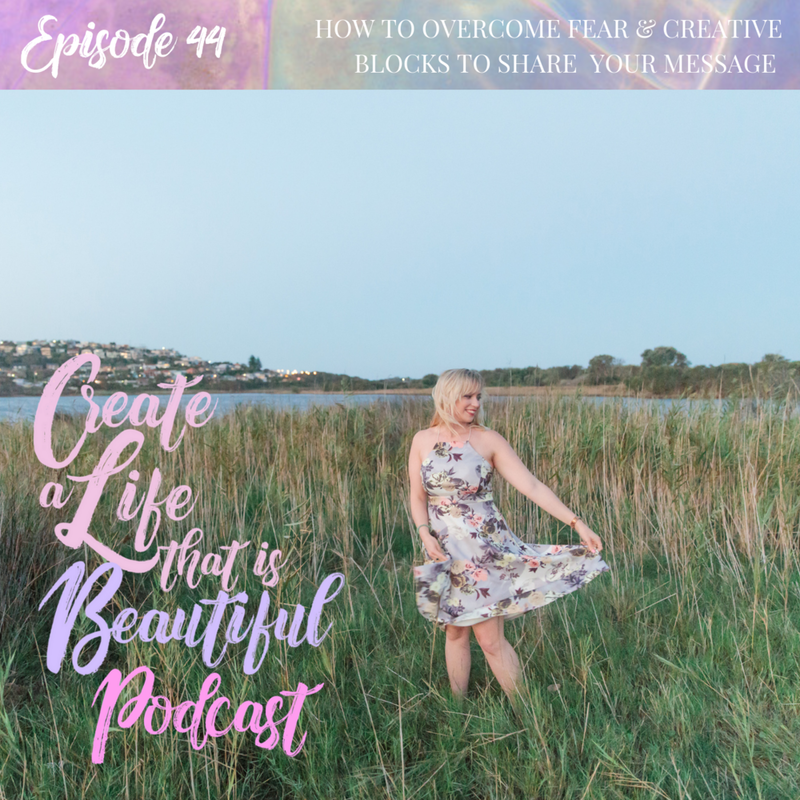 Whether you’re feeling a lack of confidence when it comes to sharing your message, your voice or your creative callings this episode is for you. Plus I’m sharing with you how my Bali trip is going, what I’ve been learning and what I’m up to next. Let’s connect with this beautiful Bali magic! You can now sign up for my 5 Day Purpose Training & Challenge at any time! Join here. Join the 5 Day Find Your Purpose Training here.